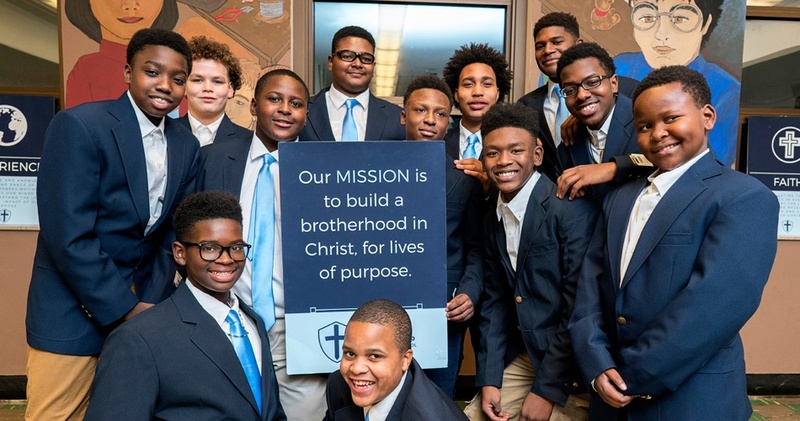 Kingdom Prep Lutheran High School’s mission is building a brotherhood in Christ for lives of purpose. The school’s vision is to be a place where young men develop their God-given gifts to lead in the home, serve in the Church, engage in meaningful work, and transform the community. 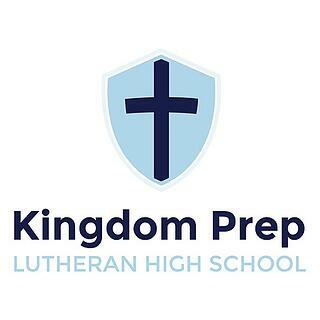 Kingdom Prep is a start-up Lutheran boys high school that will open in fall 2018 with a class of sixty ninth graders. Developed to help ease the significant shortage of available high school seats in Milwaukee’s choice program, it will add grades in subsequent years. School founder Kevin Festerling was previously a teacher and administrator at St. Marcus Lutheran School, and has served as a trainer of teachers through the Center for Urban Teaching. Kingdom Prep is modeled, in part, after the success of St. Benedict's in Newark and Urban Prep Academy in Chicago. It is committed to helping young men discover their identity and purpose, teaching them to serve others, and building among them a tight-knit brotherhood that will endure for a lifetime through four pillars of Faith, Service, Experience and Excellence. lts curriculum will be rigorous, flexible, and individualized. Bradley has supported the school’s development through grants to Wisconsin Lutheran High School for developing a strategic plan and task force for expanding choice high school capacity in Milwaukee. In 2017, Bradley invested directly in Kingdom Prep with a grant for general operations. Kingdom Prep will add approximately 400 high school seats to Milwaukee’s choice program.